Select Small - Out of stock - notify us! 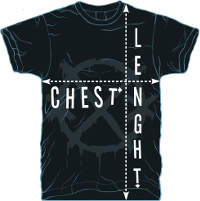 Medium - Only 3 available! Large - Only 2 available! X-Large - Out of stock - notify us! 2XL - Out of stock - notify us! 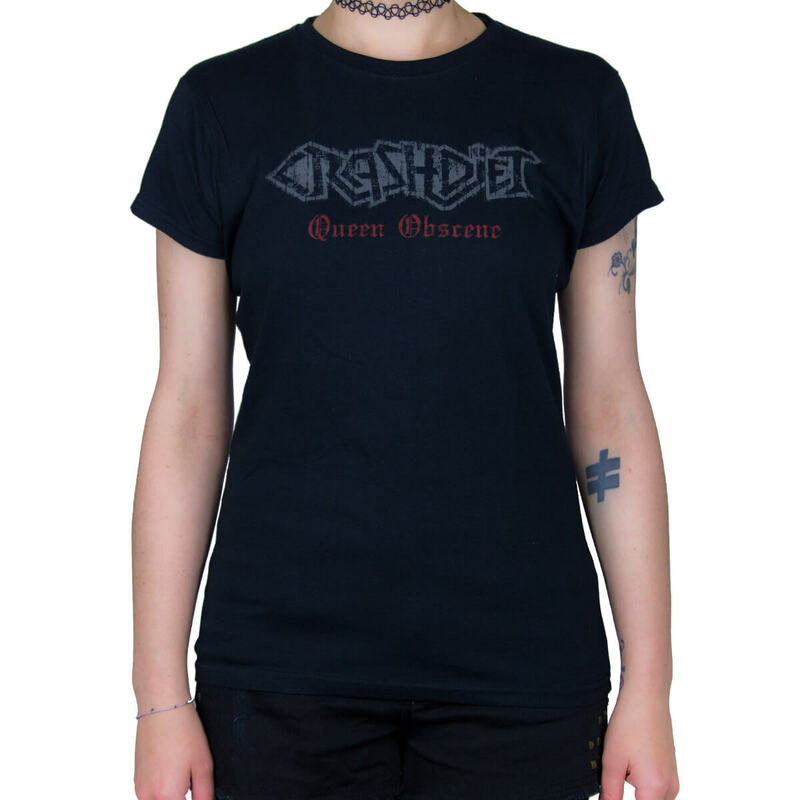 Black lady t-shirt with print on one side. Awesome t-shirt! :) Definitely one of my favourites! Looks super cool and fits like a glove. Thank you guys so much for such a great product! S 40 cm / 16" 64 cm / 25.25"
M 43 cm / 17" 66 cm / 26.25"
XL 49.5 cm / 19.5" 71 cm / 28"